Depending on your point of view, Straggler Daisy or Horseherb is a pest or a welcome, shade-tolerant groundcover that tolerates moderate foot traffic. If you have a shady lawn anywhere within its range, you probably already have it. It gained in popularity during the growth in interest in native plants and is now occasionally available for sale at native plant nurseries (though it is so easy to propagate that you can easily grow it on your own). Thriving in sun or shade, its tiny, yellow daisy flowers add a minute touch of color to shady areas and attract small butterflies like sulfurs and skippers. Because it is dormant in cold winters, mix with cool-season spring annuals and evergreens for continuous color. In central Texas, Baby Blue-eyes (Nemophila phacelioides), Widows Tears (Commelina spp. ), False Dayflower (Tinantia anomala), Violet Ruellia (Ruellia nudiflora), and sedges (Carex spp.) are good companion plants for shady areas. Bloom Notes: Will bloom year-round in frost-free regions. 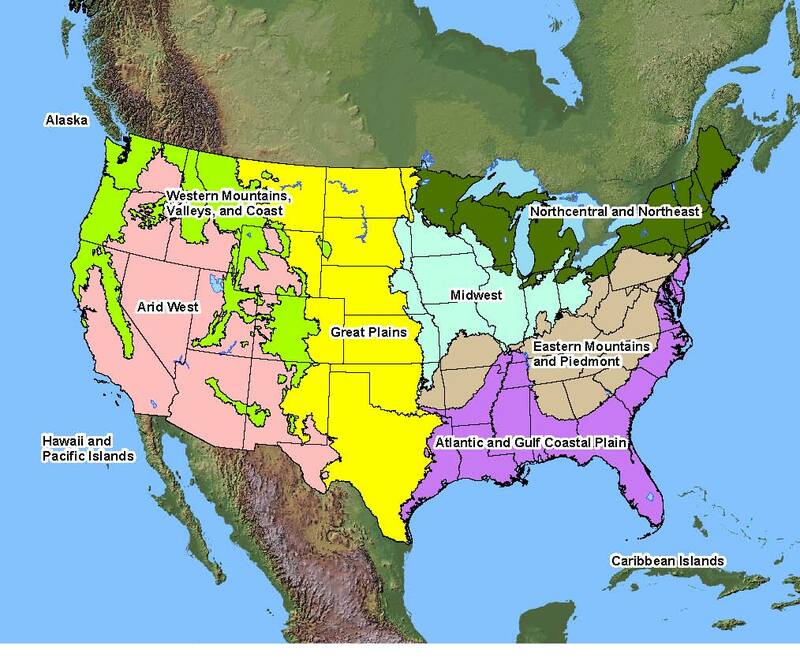 Native Distribution: Native to 5 southern coastal states, per ARS GRIN. USDA Plants does not consider it native anywhere in North America. Native Habitat: Woodlands, fields, meadows, often in disturbed soils. Conditions Comments: Evergreen in areas with mild or no winter, deciduous in areas with cold winters. Sometimes struggles with heavy fallen tree leaves that dont decompose quickly. Use Ornamental: A good shade groundcover with small, yellow daisy flowers. Also does well in full sun. Description: Easily propagated by cuttings or divisions. Though this species may be propagated by seed, it is rarely done because the seeds are difficult to collect in quantity. Seeds are rarely if ever commercially available. Maintenance: Mow if desired to keep even and to clear away dead growth in areas where it goes dormant in the winter. May need supplemental water to look its best in hot, full sun areas during extended drought. What native grass can I grow in deep East Texas that would require no supplemental watering and no mowing?